书籍简介: Launch this year's most important new venture--your entrepreneurial career! Few things are more exciting and challenging than starting your own business. But before you can go public, you'll need practical skills and real-world experience. That's why Jack Kaplan and new coauthor Anthony Warren take a highly applied approach to entrepreneurship. 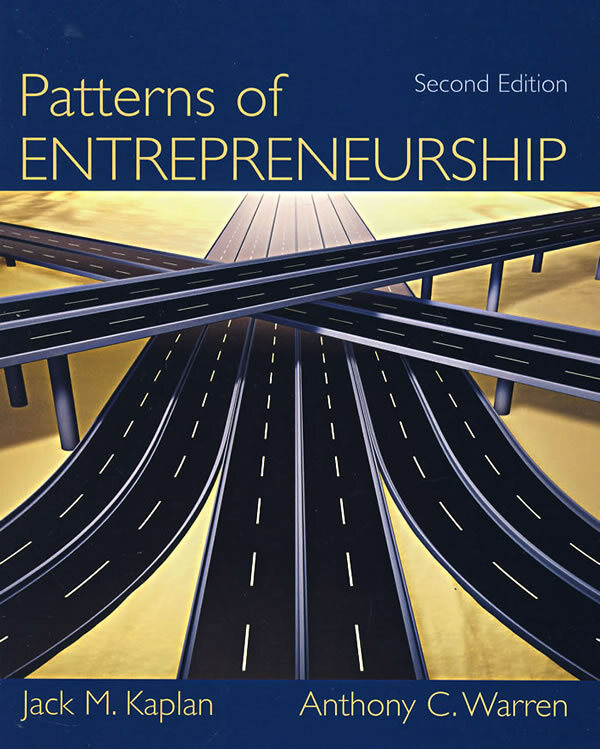 In Patterns of Entrepreneurship, Second Edition, the authors involve you in real cases, allowing you to think through various aspects of launching a new business, just as if you were running the company. They present key issues from a practitioner's point of view, and equip you with the skills, tools, and framework you need to succeed. Now revised, their Second Edition includes four new chapters: Chapter 5, Financing the Closely Held Company; Chapter 6, Equity Financing for High Growth; Chapter 8, Business Models; and Chapter 12, Communicating the Opportunity and Making a Presentation. * A Focus on Real Entrepreneurs. Examples and case studies demonstrate the problems and solutions that real entrepreneurs have encountered in their own businesses. * A Clear Road Map for Success. The book's road-map framework identifies practical tasks that you will accomplish as you work through the four stages of entrepreneurship: starting the venture, financing, implementation, and launching entrepreneurial businesses. * Opportunities for Practice. Examples and exercises provide you with opportunities to apply skills before actually launching a business. * Insights from Experienced Entrepreneurs. The authors share the experience and wisdom they gained from launching their own successful ventures. * Extensive Supplemental Material. Additional cases, audio interviews, demonstrations of financial concepts, sample business plans, and legal documents are all available on the book's website.